Free Shipping on orders over $1,500! Our instant non fat dry milks and evaporated milks are used in restaurants for cooking sauces and other foods. 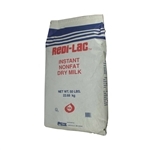 Buy wholesale nonfat dry milk from the restaurant supply superstore. 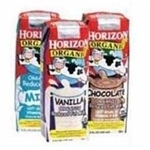 Our powdered milks and condensed milks stay good for a long time since they are canned. Don't forget to try our soy milks and coconut milks for the healthiest option. 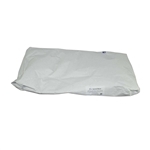 Michigan Milk MMPA Grade A Low Heat Powder Milk - 50 Lb. Nestle Carnation Original Malted Milk - 2.5 Lb. 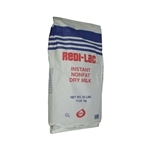 Rytway Dairy Blend Powder Milk - 50 Lb. Rytway Instant Aggl Nonfat Powder Milk - 5 Lb. Rytway Instant Aggl Nonfat Powder Milk - 25 Lb. 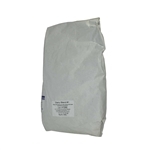 Rytway Special Blend Powder Milk - 50 Lb. 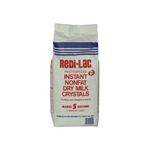 Rytway Crystals Redi Instant Nonfat Dry Milk - 50 Lb. 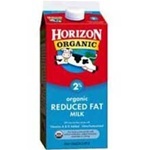 White Wave Reduced Fat Horizon Strawberry Milk - 8 Oz. 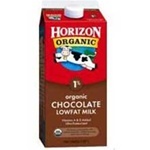 White Wave Horizon Organic Aseptic Fat Reduced Milk - 8 Oz. Restaurant Milk is essential for cooking foodservice sauces and dishes in your cafeterias and food establishments. Many soups are made with milk and let us not forget the great american milkshake. Sign up for exclusive offers from Round Eye Supply! Like Round Eye Supply LLC. Follow Round Eye Supply LLC. Pin Round Eye Supply LLC. Copyright 2016 © Round Eye Supply LLC.. Built with Volusion shopping cart software.